. 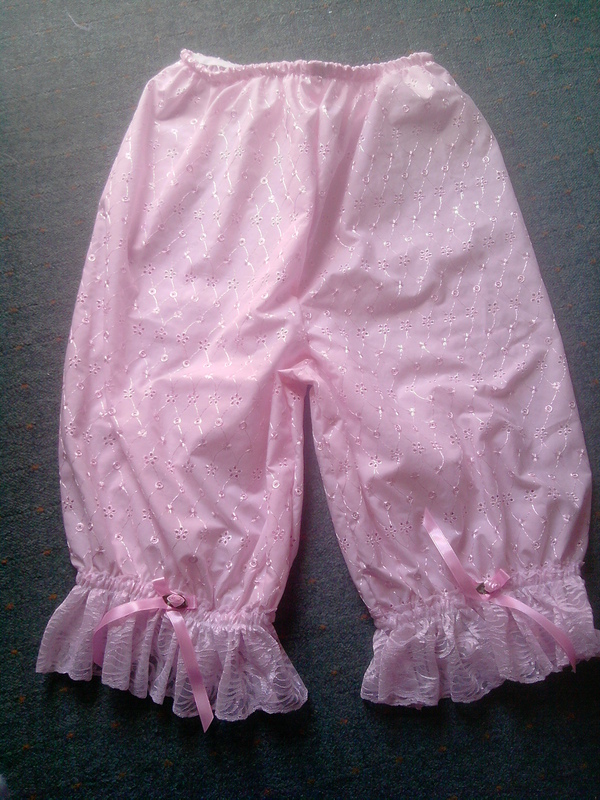 Shorter bloomers will have ribbon on the legs but long bloomers will have the ribbon on the waistband instead. 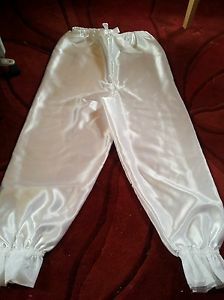 All knickers on this page can be washed in the washing machine and tumble dried..